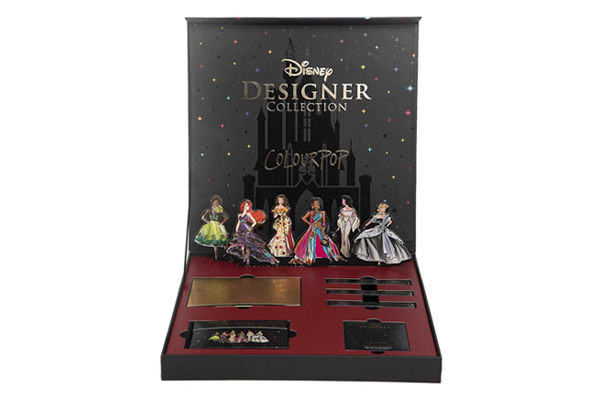 Colourpop needed a strong consumer-facing package for its new Disney Designer Collection which was influenced by the traditional Disney princess but with a more contemporary look. The package holds six different products and is sold directly to consumers via Colourpop’s website. 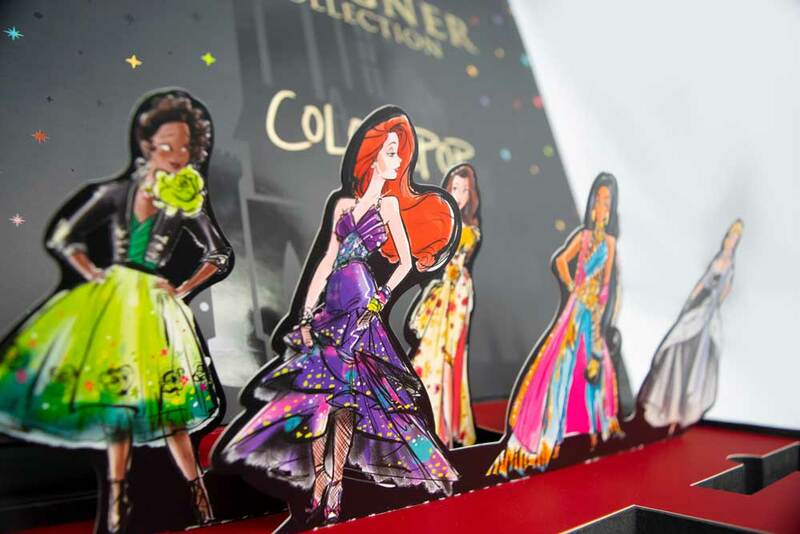 Americhip partnered with Colourpop to design a sparkly outer package that opens to reveal six stunning statuesque pop ups of classic Disney Princesses, detailed in contemporary fashion and makeup. 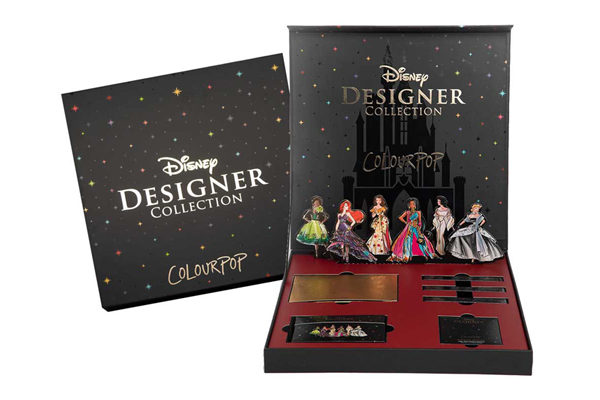 The six products are neatly and securely packaged in die-cut wells, alongside of the stunning standees of Belle, Cinderella, Snow White, Jasmine and other beloved Disney Princesses. When you need to impress with a consumer facing specialty package, turn to Americhip for innovative and captivating designs. 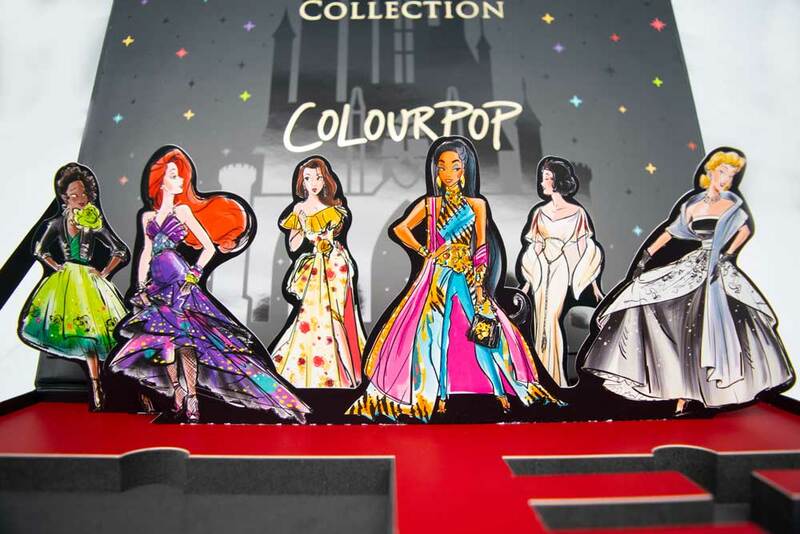 The specialty collector’s item package sold so well that Colourpop re-ordered twice the original quantity less than three weeks after launching the line.